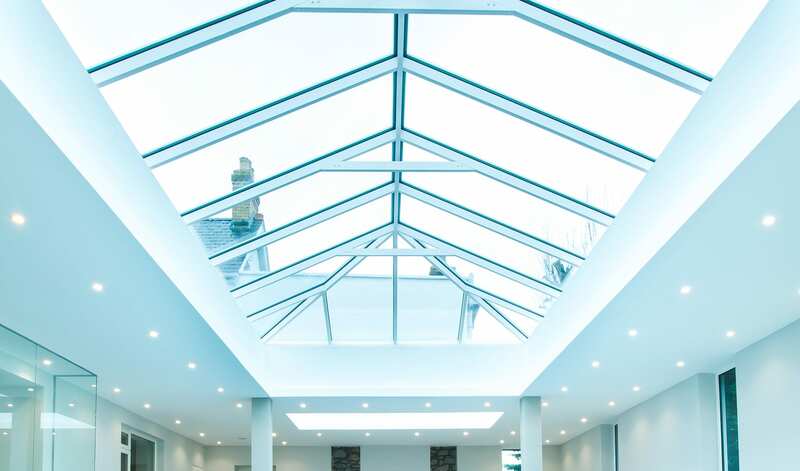 Our range of glass roof lanterns and rooflights are all designed to let natural light flood in from above and are suitable for flat roofs. Perfect for creating that ‘architectural feel’ and giving the feeling of extra volume and dimension to any room. 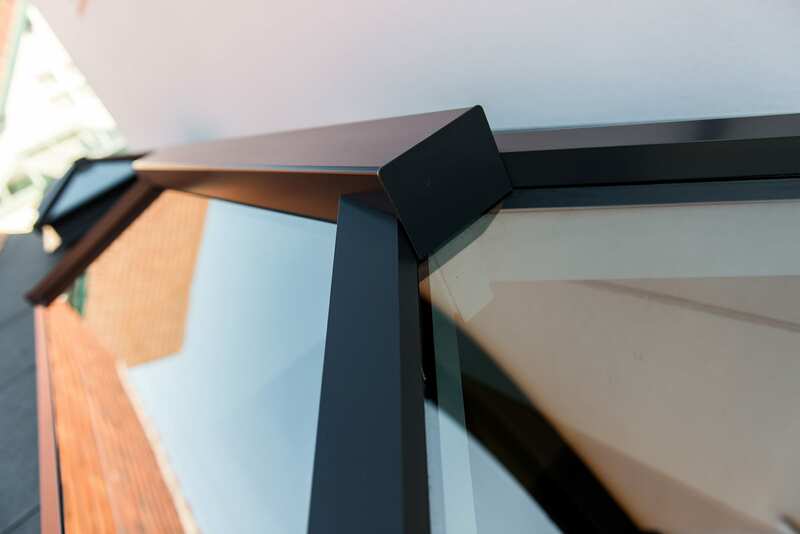 They are constructed fully in aluminium to make them both minimal in look, but strong and durable.